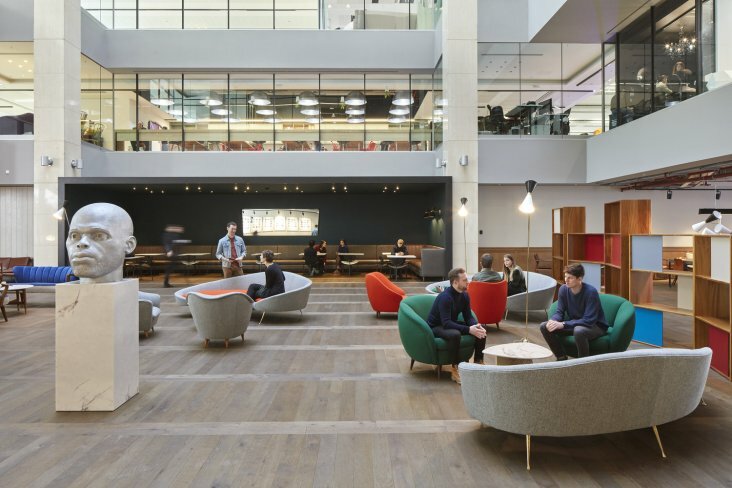 The eight-storey office building was acquired in December 2015 and sits on a one acre site. 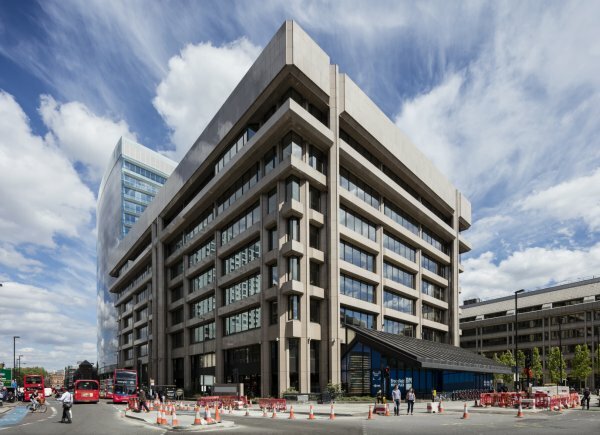 Phase 1 of the refurbishment, totalling 184,000 sq ft of offices, completed in Q4 2016 and was fully let in under seven months. 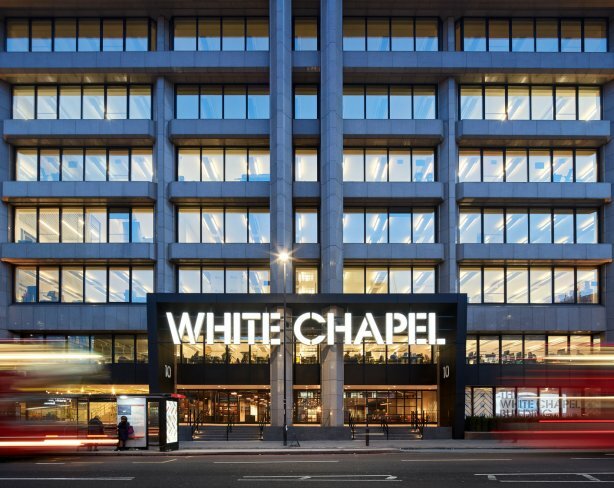 Tenants include GDS, Unruly, Perkins+Will, Reddie & Grose, Shipowners' Club, Unruly, Wilmington, Lebara and ComeOn! 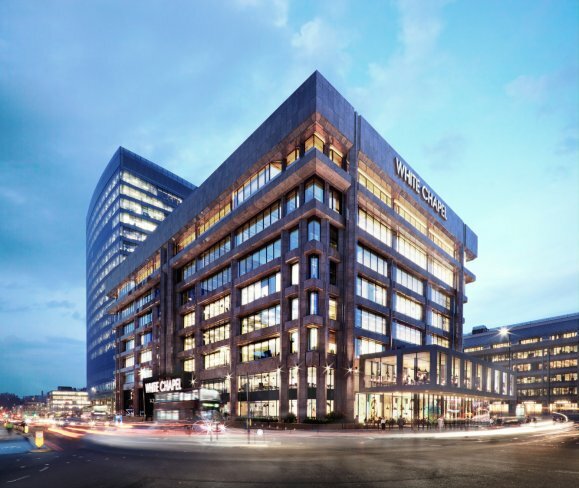 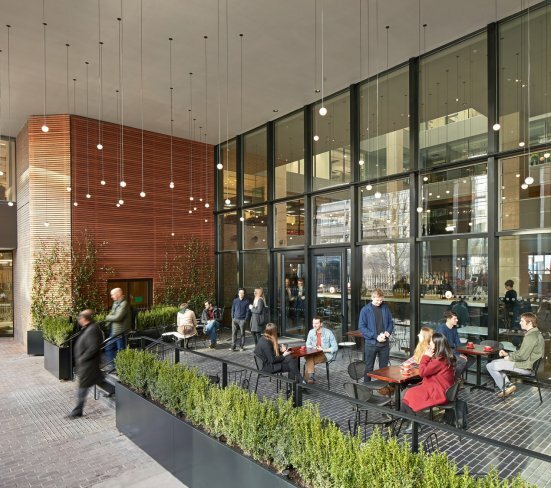 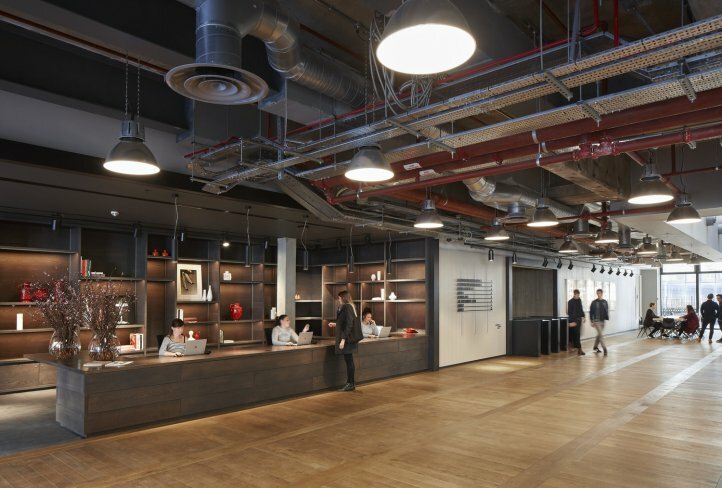 The 89,000 sq ft Phase 2, which comprises a new pavilion and lower floors refurbishment, is now complete and has been handed over to Fotografiska for fit-out. 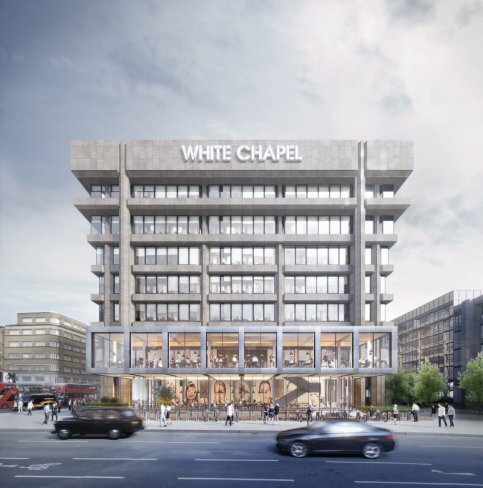 It will become a major new photography museum and will open in 2019. 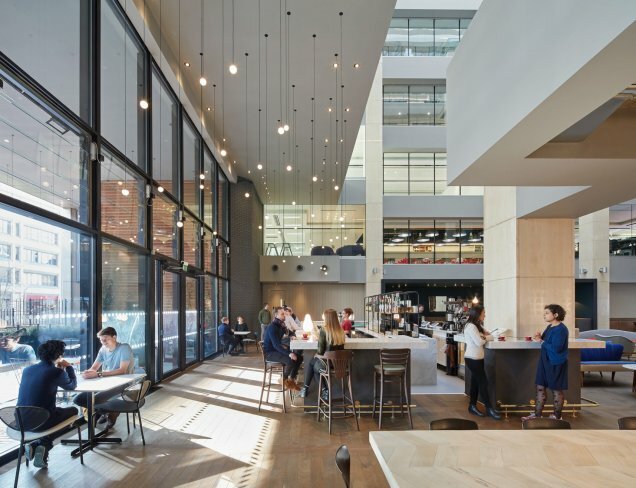 The property has typical Derwent London characteristics of generous floor to ceiling heights, good natural light and excellent transport connections as well as column free floor plates of c.26,500 sq ft around a central atrium. 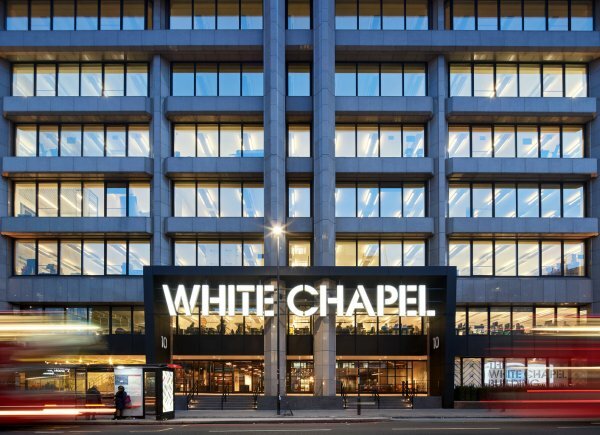 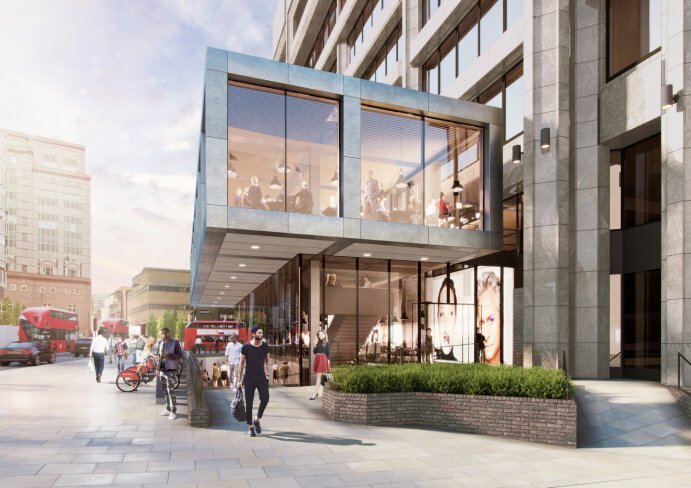 It is located directly opposite Aldgate East underground station and close to Liverpool Street and Whitechapel Crossrail stations.